6940 (37240), Carrog, Sat 27 August 2011 - 1234. 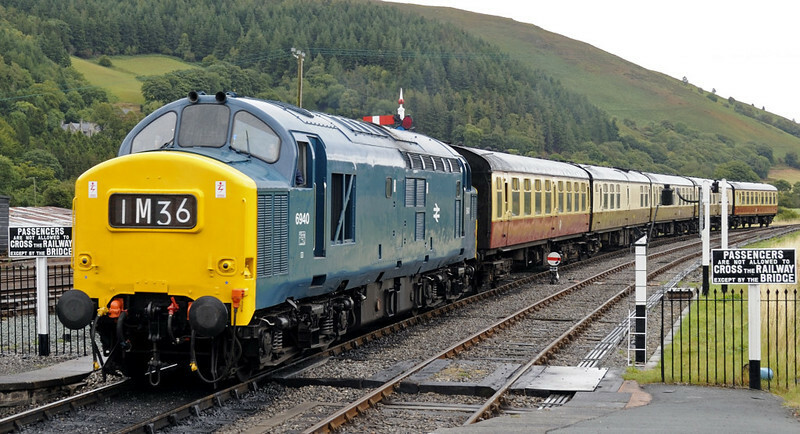 The 1200 from Llangollen. It had been booked for 7822 Foxcote Manor, which reportedly derailed leaving Llangollen shed.